Acne is a condition that affects many of us. About 80-95% of people in their teens and 40-55% of adults are dealing with this unwanted condition. As any acne sufferer knows, this condition can affect the skin now and in years to come. Acne is an inflammatory condition of the skin that can cause permanent skin changes including scarring, hyper-pigmentation, uneven skin tone and texture. Acne scarring is just as real as of a concern as the actual acne itself. 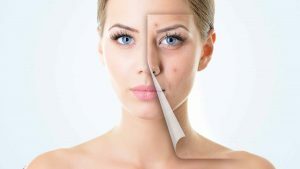 So what can be done to help minimize acne scars? 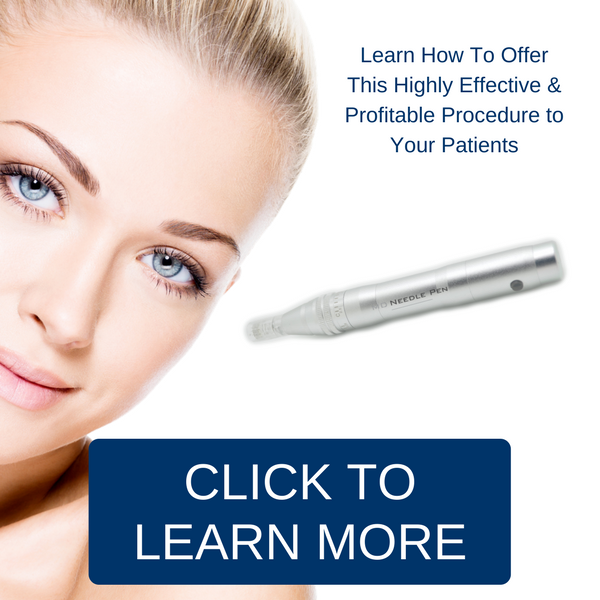 Microneedling aka Collagen Induction Therapy treatment! Collagen induction therapy (CID), is a procedure using a powered device that produces tiny punctures in the dermal layer of the skin. Micro-wounding the dermis not only helps to break up the scar tissue and adhesions but also stimulates collagen production and improves the collagen framework. These micro-injuries also stimulate our own body’s natural healing process allowing for proper tissue formation. The end result is an improved cellular matrix, improved appearance of acne scarring and more even skin texture. It sounds like Skin Needling would be painful but a numbing ointment is applied 20-30 minutes before the treatment starts and most of the discomfort is removed. 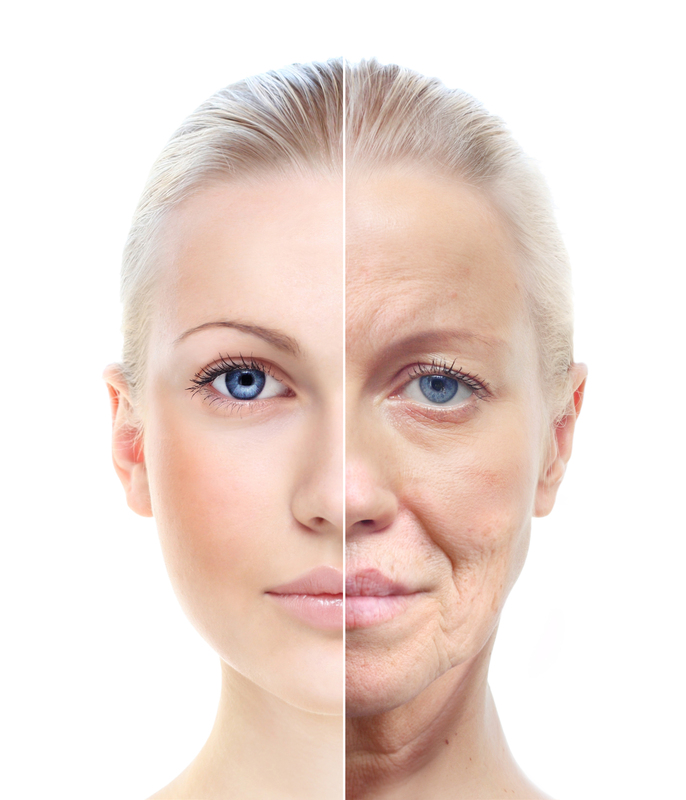 It is minimally invasive treatment with little down time with most patients having some redness in their skin, which usually subsides within 24 hours. Depending on the severity of the acne scarring, you can expect to require 3-6 + treatments spaced 4 weeks apart. If you are interested in learning how you can help diminish your own or your patients acne scars with microneedling, contact MD Needle Pen!